FINALLY…there is a half decent adaptor that has been released that let’s me use my Canon EOS lenses on my Panasonic GH1 cameras and also on my AF101 which is coming next week. I bought it off of ebay, thanks to my friend Suresh Kara of Documovie for sending me the link. To buy one just do this search on ebay and it should come up with it. It’s made by Kipon and at around $125 plus shipping it’s a pretty good deal. Here is why. EOS lenses have electronic apertures which means controlling the iris on non Canon EOS cameras has not been possible as they do not communicate. 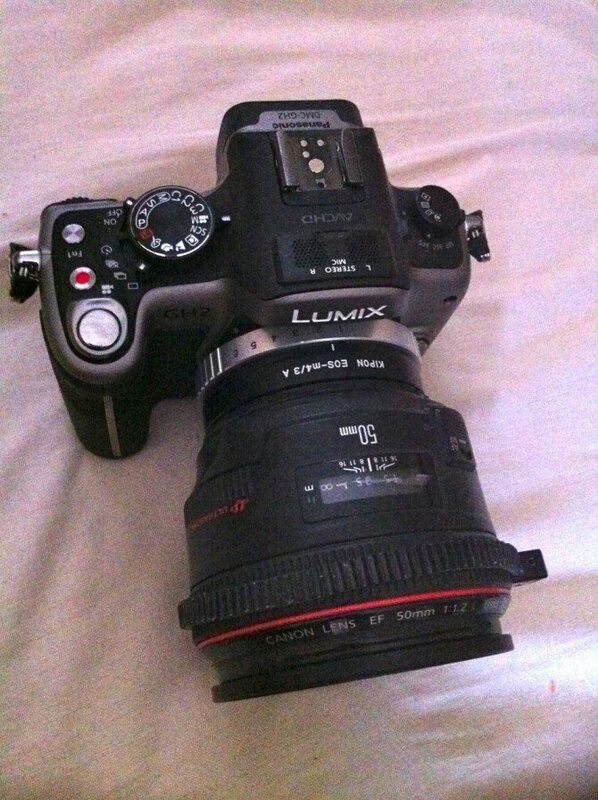 So you either have a Canon body with you, set the iris, lock it off and then take it off the body and stick it on your Panasonic or simply stick with one F-Stop and live with that. Not ideal at all. This adaptor gets past this by having it’s own 14 blade iris. That in itself is pretty good, having that many blades with give you a smoother rounder bokeh on those lights, less hexagonal even when stopped down. It has a dial from 1 to 6 that is totally smooth for you to close or open your lens up. Just make sure the lens is wide open to start with. Having this totally smooth iris is a joy, so much better than clicky still lens irises or ones controlled from stills cameras which also are not smooth. Although on the AF101 the iris is controlled in a smooth way so this would not be an issue if the lens could communicate with the camera. Of course the downside is the focus marks are slightly out on the lens as the adaptor sticks out a bit, but you can still get close up and infinity focus and of course you don’t have proper F-Stop marking. Also you cannot stop completely down as it will vignette. six is really the max, it goes past that but one some longer lenses it will not like it. So not perfect…BUT, this is easily the best adaptor I have seen so far and it will mean when I use my AF101 I have all my wonderful array of EOS lenses to use now too! One thing to be aware of, it only works with the EF range of Canon lenses, not the EF-S. I am going to check my Tokina 11-16mm F2.8. It should work as it does not work the same way as the EF-S lenses. There are other adaptors coming out which won’t have these issues and I am very much looking forward to them as they will give total communication with the camera which will be great for the AF-101, these will be more money. Birger Engineering are making one that will give iris, focus and maybe even IS control…not sure when it is coming out but keep an eye on their website! For now, this is the best solution and must buy if you have a GH1/2/ AF101 and have Canon EOS lenses and need to use them today. 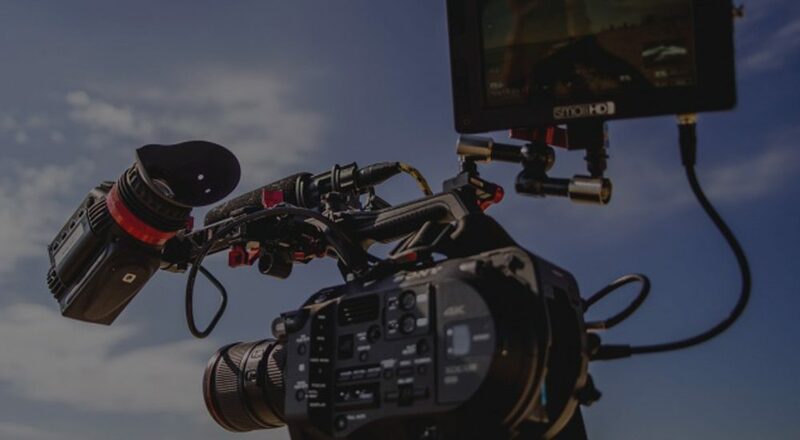 Kipon EOS to micro 4/3 adapter test from editman on Vimeo. The Kipon adapter is a great piece of work. 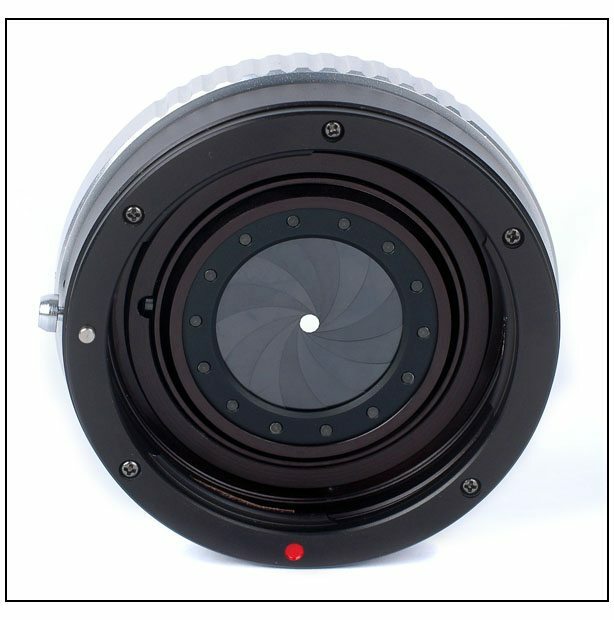 It is very innovative in that it has 14 aperture blades built in thus making it possible to adjust aperture on EOS lenses without any electronic coupling. 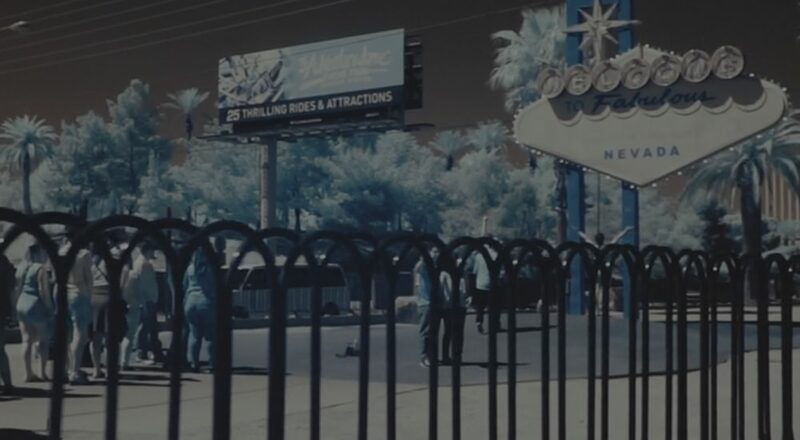 I put this test together to try out if it would vignette on different lenses and how DOF would be affected. 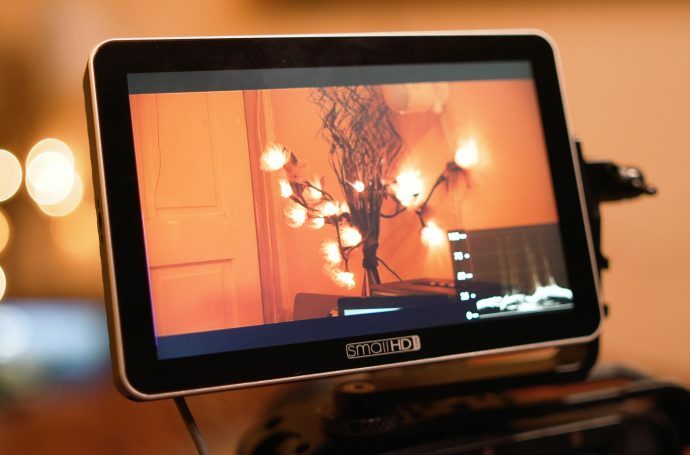 I used my GH13 camera on a tripod, pulled out one of my LED600 panels and one light stand to hold a ruler. I also tested how it worked with the Canon 16-35/2.8 L and found out over 24mm it’s safe without any vignette. But this lens does not gain much in stopping down aperture. 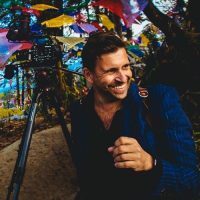 It’s the 35, 50 and 85 lenses I tend to use the most so these where the most interesting to try. Awesome. Any news on a potential 25p update? If I knew Myles I would tell! IRIS Ring is tooo close to Camera Body. And how would you design it? it won’t work. 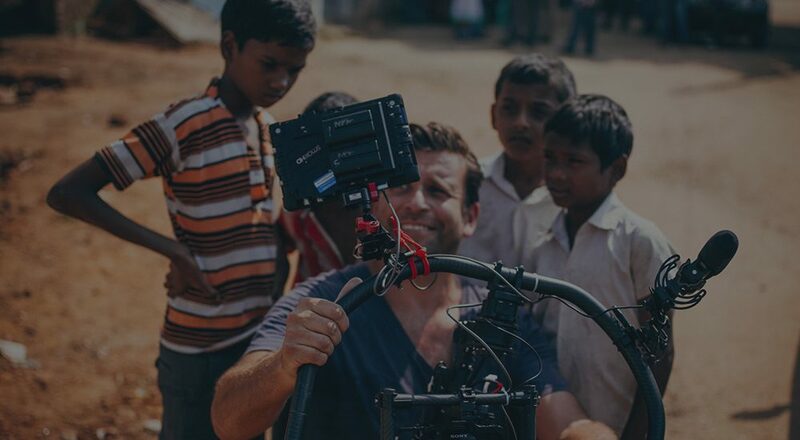 Stabilisation is powered from the camera so it won’t work. Interesting, Philip. 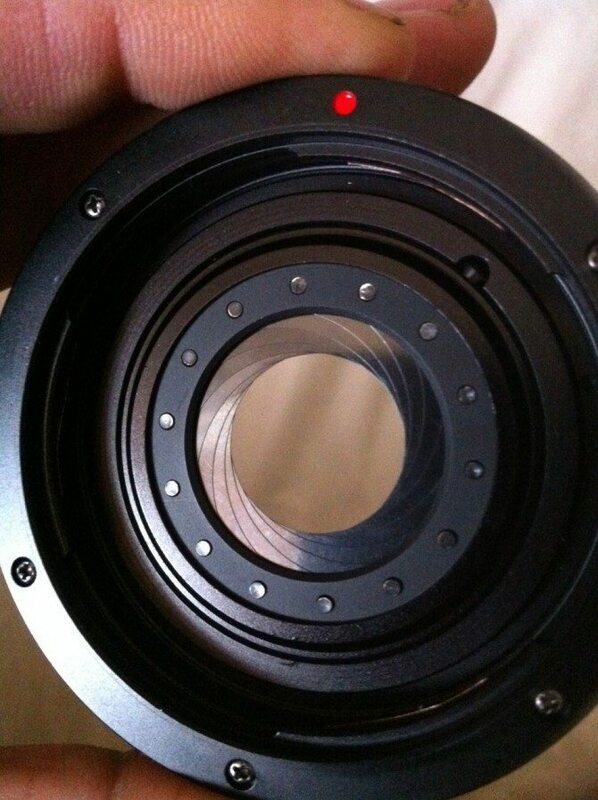 So what do you set the aperture of the Canon Lens to before attaching this mount? Wide open (e.g. F1.2 in case of the 50mm)? Yes, Richard. Keep the lens wide open when putting it on. I’d expect this to cause vignetting at narrow apertures with telephoto lenses – since the iris won’t be located at the nodal point of the lens. It will be interesting to see if you get this. Beyond awesome. I hope i can get this for the NEX too. I’m curious about this adaptor – it’s a great idea (perhaps let down by not taking EF-S glass) but I do wonder what the effect is of having the iris in the ‘wrong’ place in the optical path i.e. not in the lens itself. Presumably it vignettes as you close it down too? yep, in the post it says past 6 it will cause vignetting. It’s not perfect. But best option so far. It would be interesting to know how the diameter of the iris when you’re at ‘6’ (and indeed the other numbers too). That way, knowing the focal length of the lens fitted you could work out the aperture, although I still think the iris is in the wrong place in the optical path…..
i have tried it..it works. 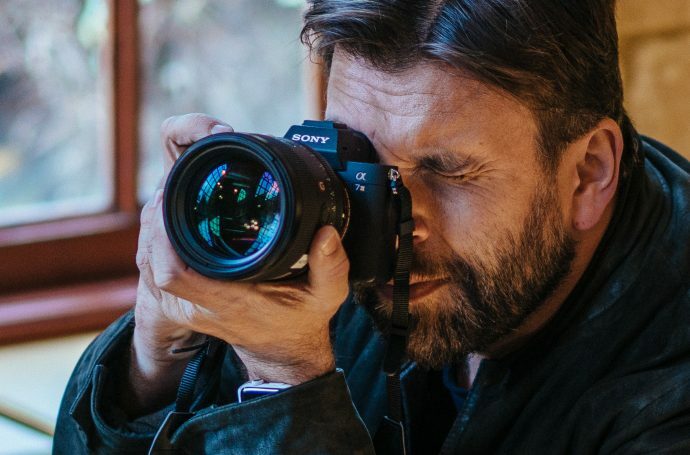 If you only have EOS lenses, it’s better than one with zero iris control. And this has no effect on depth of field from what I’ve read? So everything you shoot ends up being wide open? no, it will have an effect on depth of field as you are closing the iris down. it’s the ones without this iris that means you are stuck at a set aperture. But I suppose that when the depth of field changes the vignetting is very important too. To place an iris behind glasses can’t work without vignetting, or I do not know how it works?? It is the same thing as to place a paperboard perforated in front of a projector. you reduce the luminous intensity, but you have a vignetting on the screen. 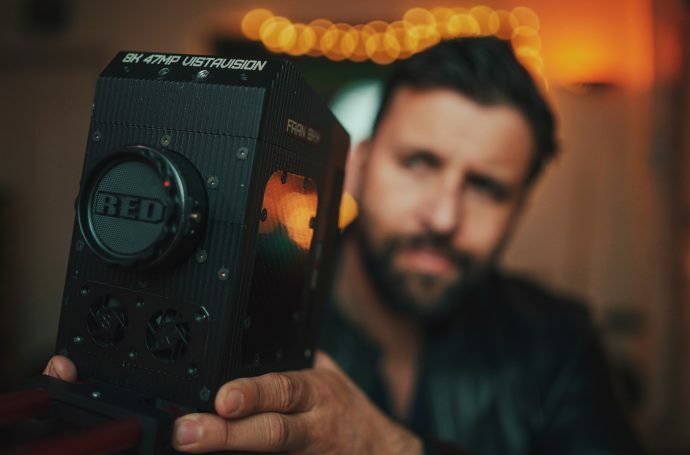 Do you try this with a grey panel or white panel to check really the vignetting..
Birger says their mount will ship in February and msrp is $700. They will also have the wireless remote for more money. Mine should turn up tomorrow and my AF102 turns up on Tuesday!!! Frickin excited to see what my 300mm 2.8 L series Glass @ 1.9 x hahaha! Insaine!! and my 70-200 2.8 and my 14mm 2.8!!! The AF102 is a game changer no doubt about that! Maybe I’m missing something, but for $700 for an electronic adapter between u43 camera and Canon lenses, I’d probably just buy a Canon camera. A GH2 plus the Birger adapter gets close enough to the cost of a 7D. I guess Canon doesn’t have a camcorder with APS sensor on it, so there is no Canon alternative to AF101, so they’re down for the count on that front. that adaptor is really for people buying the AF101. so this does not affect image quality at all? did you do any tests? 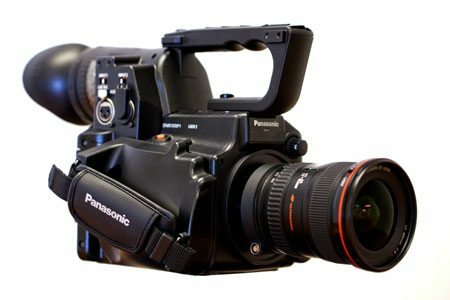 Once Birger gets there’s out (if it’s good with full IS support), I might be jumping ship to Panasonic. Canon is reacting TOO SLOW to all this. 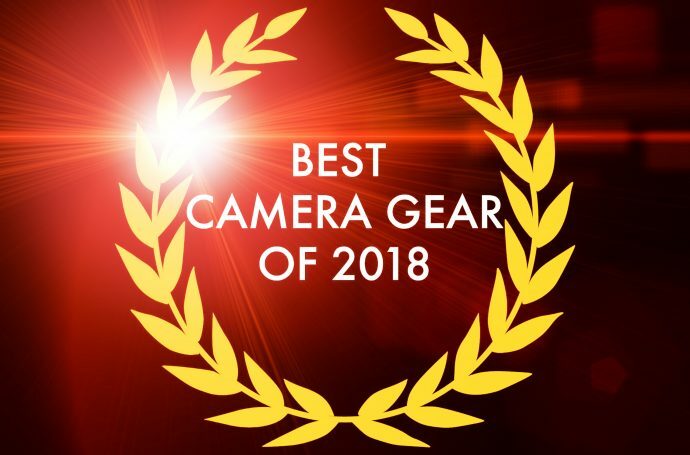 PLEASE, Philip, tell CANON to release a decent camera (no Moire and slightly sharper image is all I ask) SOON to compete with the GH2 and AF101, before all of us jump ship. Canon had such a lead, especially with all their awesome lenses and they are squandering it. So if Birger gets it right, Panny here I come! 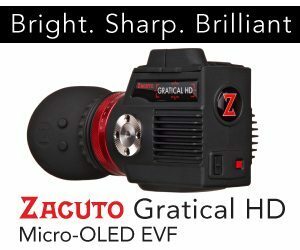 This makes me wonder if one could create an adaptor like this that simply adds an elliptical iris to your lens, giving you an anamorphic looking bokeh. I’ve tried it on the front of the lens with limited success but behind the lens seems like a better option. I bought this adapter a few days ago and it was the first time something from China came in less than 1 week. The shipping was super fast. As for the adapter, it is awesome. The build quality is great. The aperture does come a little close the the inside lens glass, but so far none of my lenses are scratched. The iris itself looks great quality in terms of build (like the ones in the vents in Alien…). I hate hate hate the electronic control of the iris that Canon insist on. I’m using Nikon lenses on my Canon just to get manual aperture control on the lens body. 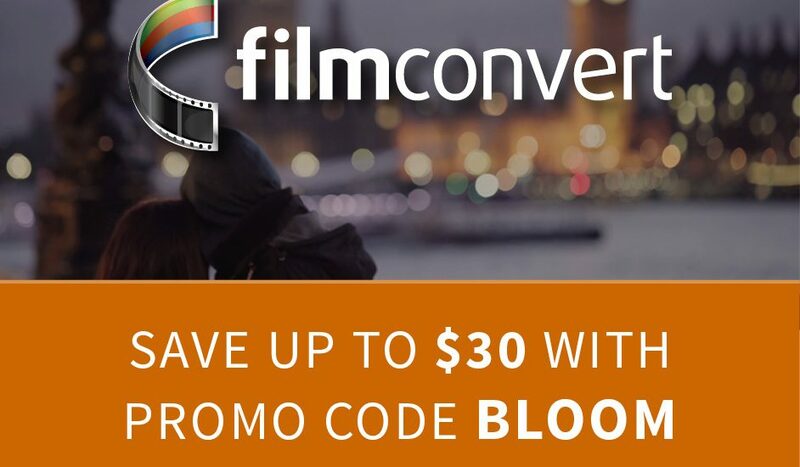 Come on, Canon. The wireless remote in the video Birger points you to of it working on the RED ONE looks incredible! So when are you going to show us another video shot on your GH2! Sorry to go slightly off thread, have you tried using C-mount lenses with the GH2s 1080p digital crop? Silly question… why hasn’t anyone done an EOS adaptor like this for EOS Camera’s? I know it sounds daft but wouldn’t it give us manual control of the iris… which is what we’ll need once April comes around again! How about the focal length? Say if i use the 10-22mm Canon lens ( crop sensor ) at the widest, what focal length equivalent to 35mm? 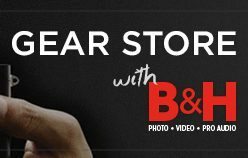 wonder if they will do an equivalent Nikon adaptor? Can’t see one on Ebay. 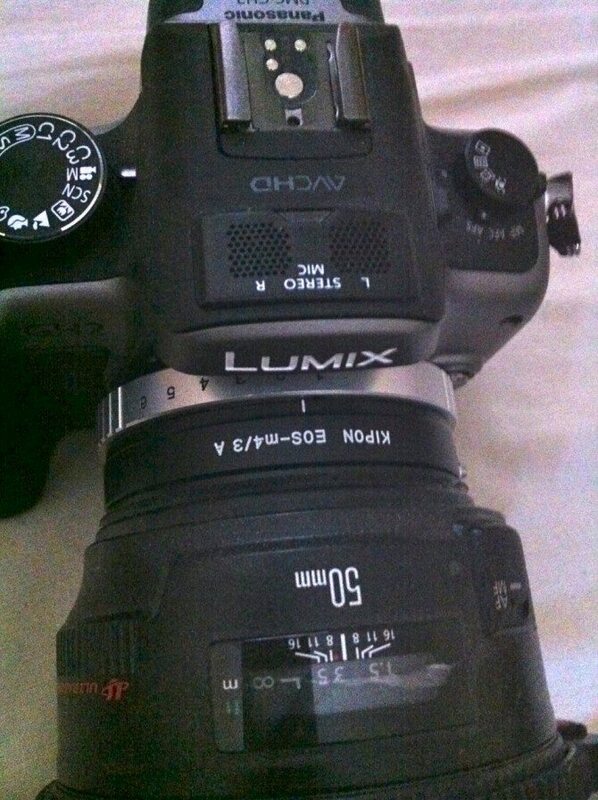 Considering that I decided yesterday that I wanna buy the GH2, I’m very excited about this. 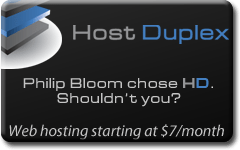 Slightly off topic… but Philip, what about the new microphone you used during the Movember Gala, any news? I still can’t talk about it! Hi Phil, got a pic of the BIRGER mount on an AF100 plus the mount will power and work with “IS” lenses. You can pre order the mount from H Preston Media. Birger say it will be out on sale / shipping 14 February 2011. Looks good…. Phillip, does it work on GF1? First time poster long time reader, love the blog. the Tokina AT-X 116 PRO DX AF 11-16mm F2.8 Canon Fit lens on the GH2? Im pretty sure it would be a decent enough setup for a wide. Starting at something like 20mm (35mm eqiv)? which is the best adaptor for Nikon lenses? I heard something about Novoflex. Is is good choice? Is on market some adaptor for 4/3 lenses to use on Nikon? Example: can I put Nokton 25 to Nikon D300? Is it possible? Having used this adapter on an AF101 with CP.2 and a couple of other lenses, the one thing I’d add is that it there is a bit of rotational play which would make using a follow-focus very difficult. I’m not sure if it’s just the 101/100 you get this on… but be warned. Otherwise, I agree, it’s a good (budget) solution. Thank you for posting this James, I’ve got that same rotational play issue with the Kipon on my GH2 (which I just bought this week), and until I found your post today I’ve not been able to find any other reports of this problem. Are you still using this adapter with your AF101? I’m a bit worried that this little bit of play could damage the mount on the camera side. Philip, have you experienced the same problem? 1.did it get you the image quality you were looking for? dont use this adaptor, its not great. Wait… so don’t use the kipon adapter this whole article is about? Seems like a great one with the manual iris and all… what’s new with it? 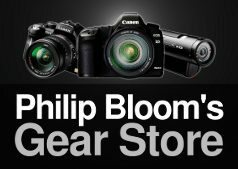 so phillip, what would you recommend for attaching real lenses to a gh2? 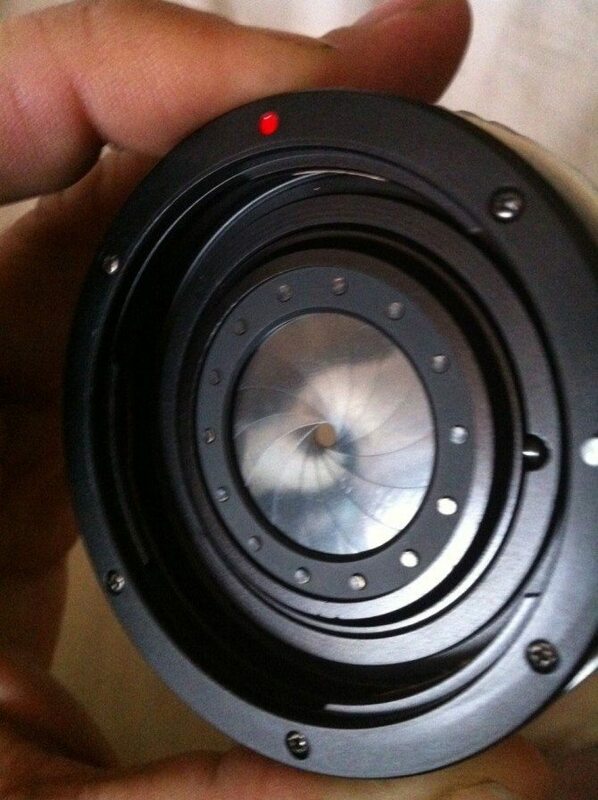 I can’t get my Kipon m4/3 adapter to fir my Canon L Series lens. I have tried two adapters now (thinking that there was something wrong with the first one) and I can only get about a 1/16 of a turn before the adapter won’t properly screw on. Everything looks like it should fit but something isn’t right. Any ideas? Phil – why not the Kipon? really that bad? other thing: What about the Birger? RIP or what? read my blog post on the birger!! oh thx!I overlooked that … usually such info is postet at dpreview or elsewhere or lets say should be postet .. 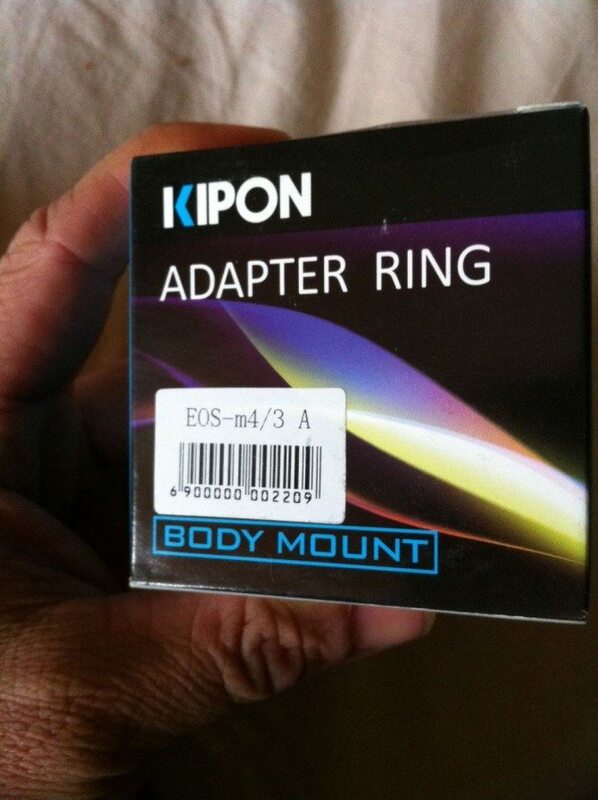 I have the Kipon adapter, and I try it with my GH1 using a Canon 50mm EF lens. “Check that the lens is mounted correctly”. What’s wrong? 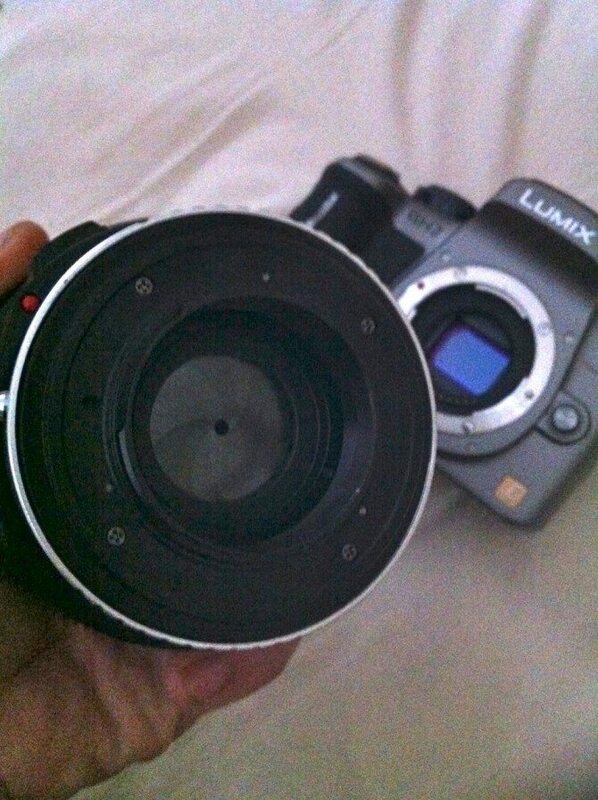 I don’t know what I have to do…there is a specific method to mount lens and adapter (maybe in a different initial order)? 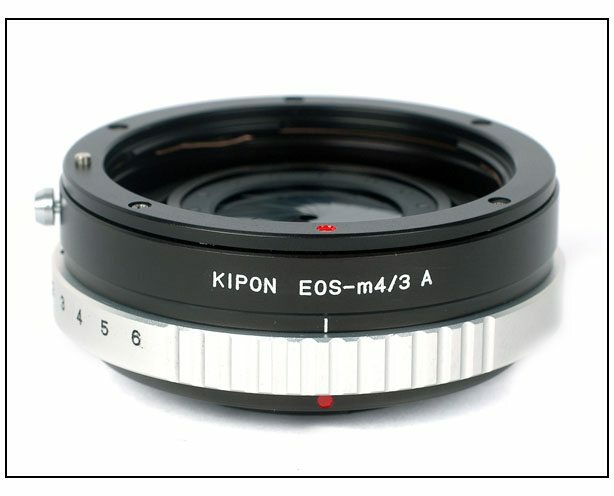 what’s the maximum aperture available on this kipon adapter? i’ve asked the seller of another adapter and that one opened to only 2.8. does this open to 1.4 or larger? Were you able to confirm the Tok11-16 does indeed work with this Kipon? I don’t fathom how the lens is different than other EF-S but as long as it works that point is mute. 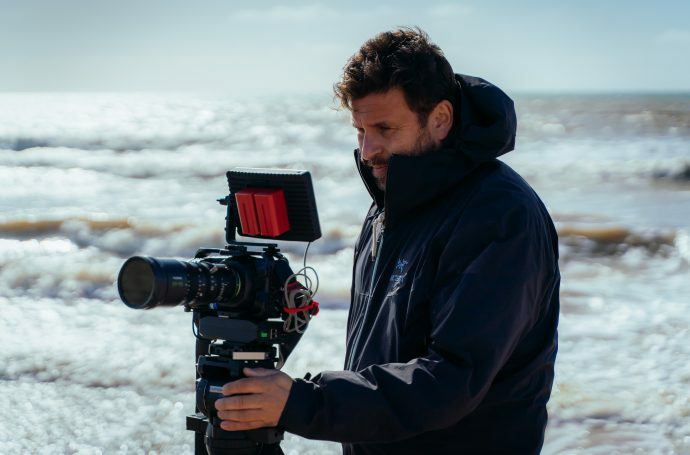 I have the Kipon, consider getting the BMCC m43, would like to use this lens with it. Thanks.